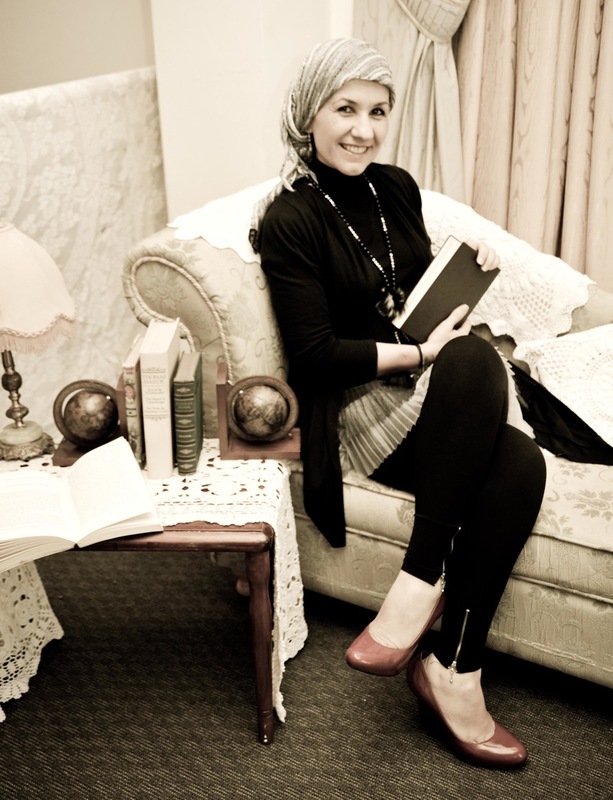 Isil Cosar is an Australian poet born to Turkish parents. She is a mother, teacher and community artist who lives in Sydney. Her poems have appeared in Poetry without Borders, Auburn Letters and Zinewest 09.
back to sleep like everyone else? what’s your name? how are you today?